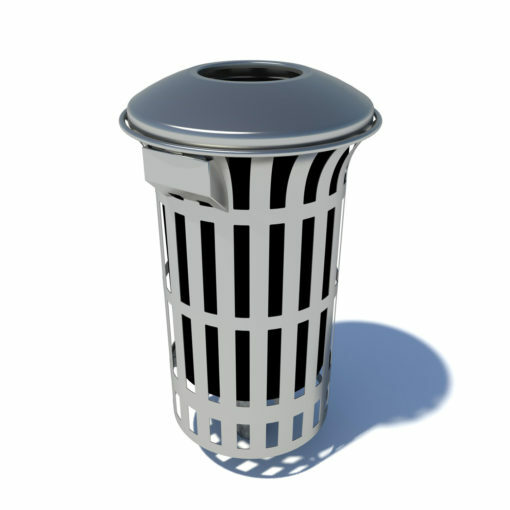 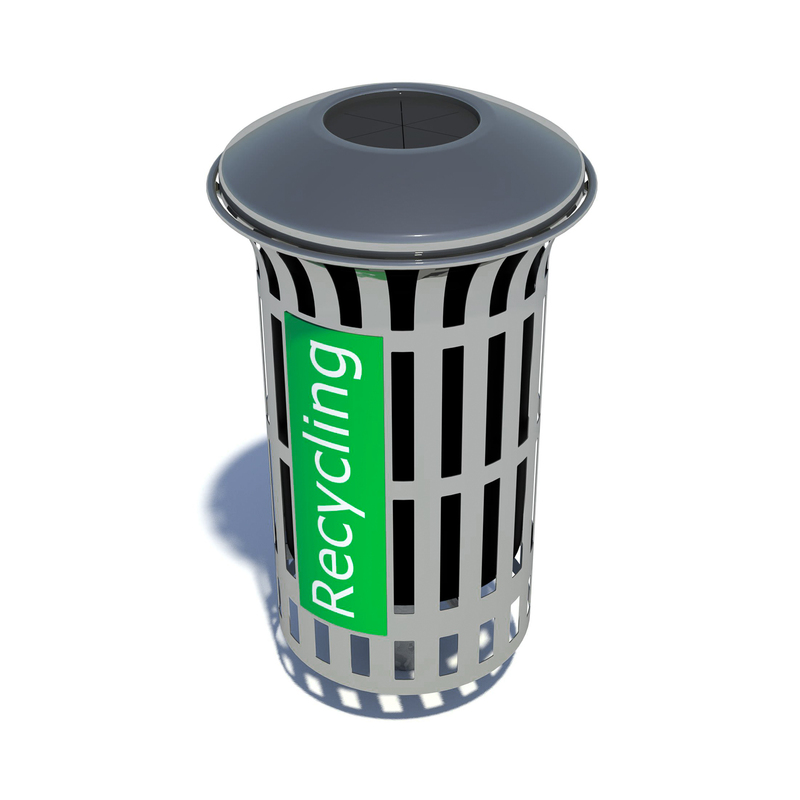 Prelude Waste Bin - Streetscape Ltd. 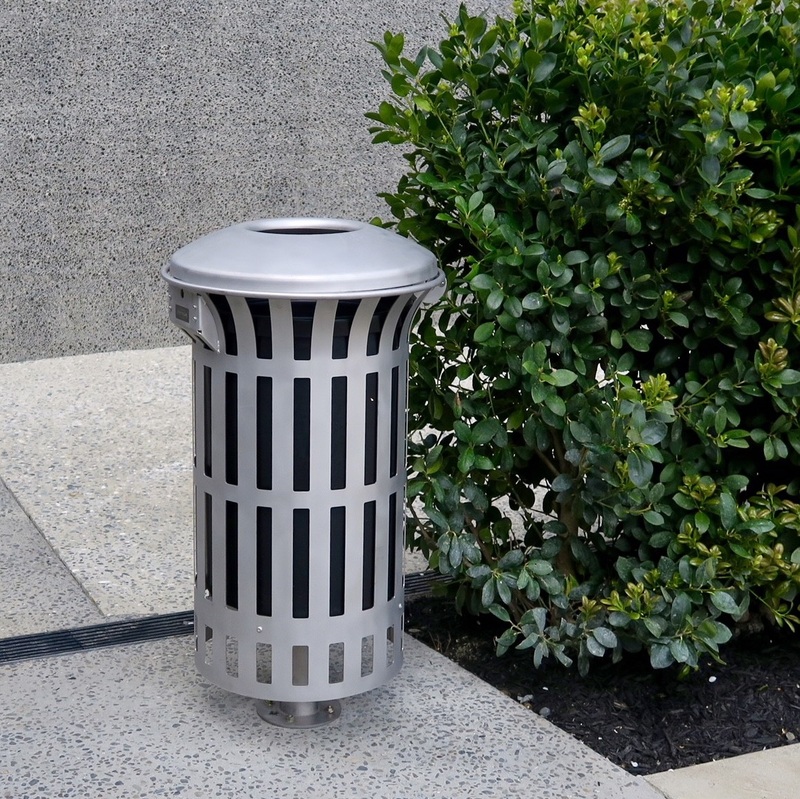 The Prelude waste bin takes inspiration from classic waste bin designs, with a cleaner, more modern look. 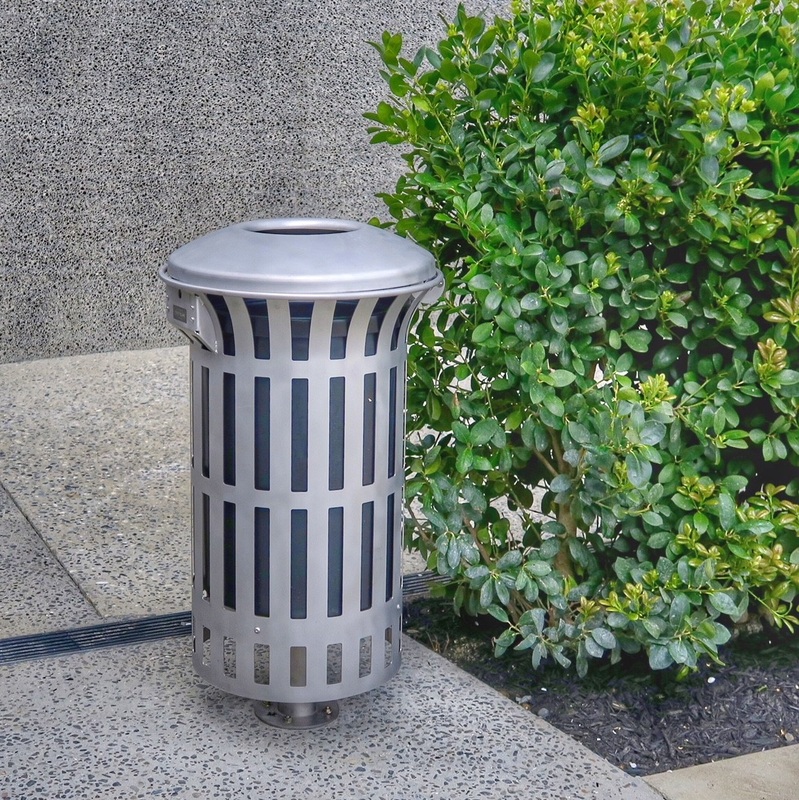 This hard wearing bin is a favorite for schools parks and reserves.